While the real NFL scouting combine is roughly a month away, keep in mind that Dynasty Fantasy Football never stops. Just when you think you are paying all that money for just a few months, remember that in order to be the best you have to have an edge over your competition, and that begins now. 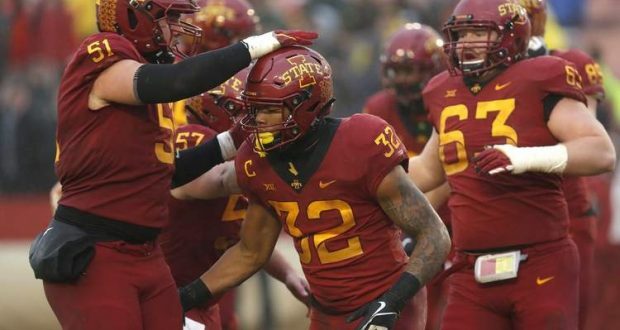 Looking at several mock drafts, it appears the first round of the 2019 NFL draft will be filled with lineman and defensive players. That isn’t necessarily a bad thing, like many seem to believe it is. However, for the majority of fantasy leagues, you will rely on offensive production, not IDP’s. 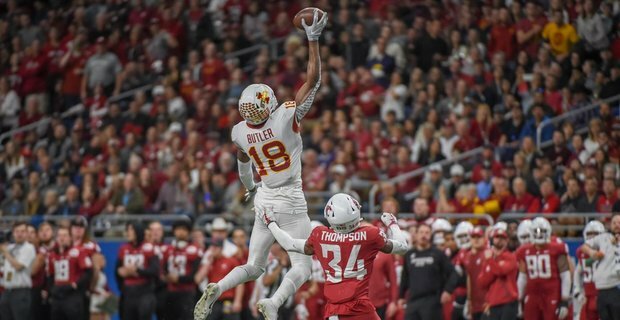 Here are two former Iowa State standouts that may not be first round choices in real life, but should be given a consideration where it matters most- your Dynasty League. As we can see, the receiving targets are not there, but look at his average on receptions. 8.2 yards per reception over 3 years? Any NFL coach would love that, and so should you. His bread and butter, however, is running the ball and you can see he has shined with his opportunity. 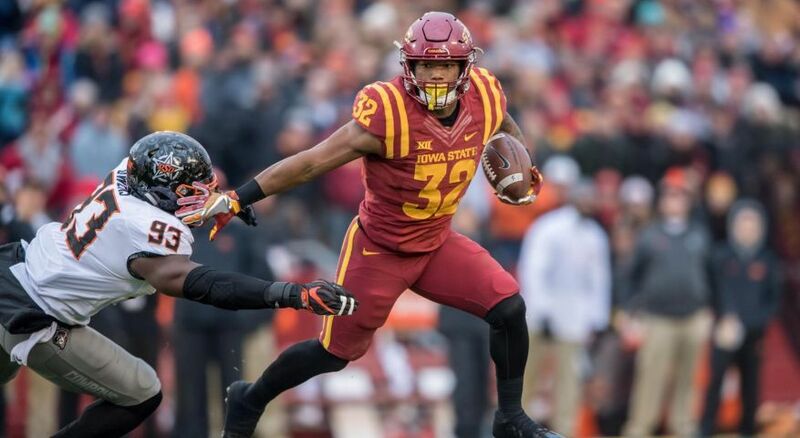 Almost 3,000 yards is very impressive, and at 5-11 he can fit into any offense that needs a change of pace to pound the ball late in the game. We can see the huge jump from 2017 to 2018, especially in yards per reception. 22.0 In ’18 and 19.5 in 3 years? It would appear that he has huge upside as an outside threat and in the NFL with his size would surely be a big red zone target. Look for him to be a development mid round pick, and he could be a nice addition to your taxi squad. 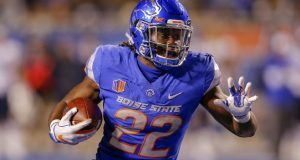 Both players most likely will be third round or later picks in the 2019 draft. 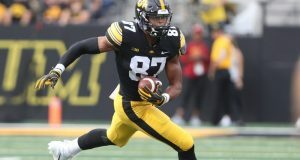 Montgomery looks to be the more productive player early in his career, but Butler could end up being a valuable target in a few years. If these two cyclones are available third round or later, do not hesitate to pick them up! Questions? Comments? Hit me up on Twitter and let me know!